"Resident Evil" series coming to Netflix?! 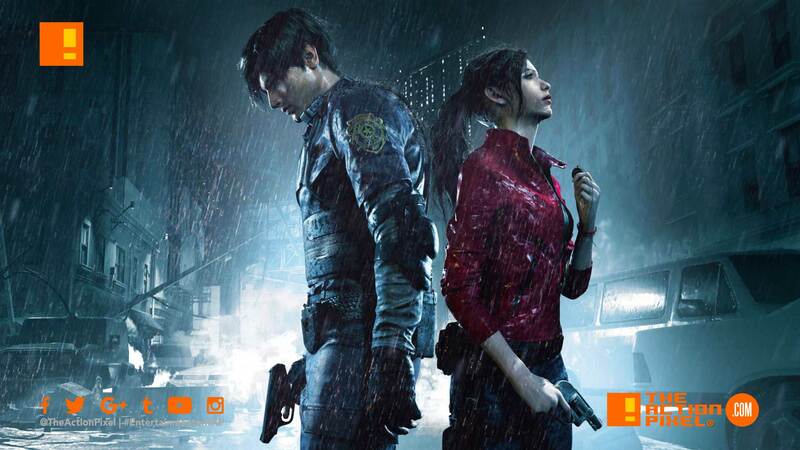 Is Capcom and Netflix about to make a ‘Jill Sandwich’? It seems the resurgence of the T-Virus and the nefarious inner-workings of the Umbrella Corp is spreading its adventitious roots past that of the recent Resident Evil 2 remake video game which drops today! It is being reported that Resident Evil is set to become the premise of a Netflix series. Reportedly (via Deadline) the Resident Evil series is in the works, and is set “to expand the Resident Evil universe and deepen the existing mythology”. Constantin Film, the production company behind the Resident Evil movie franchise, is reportedly involved in the series adaptation. Capcom may have a good year in the film arena yet.